We have compiled a list of 12 of the best financeFinanceCFI's Finance Articles are designed as self-study guides to learn important finance concepts online at your own pace. 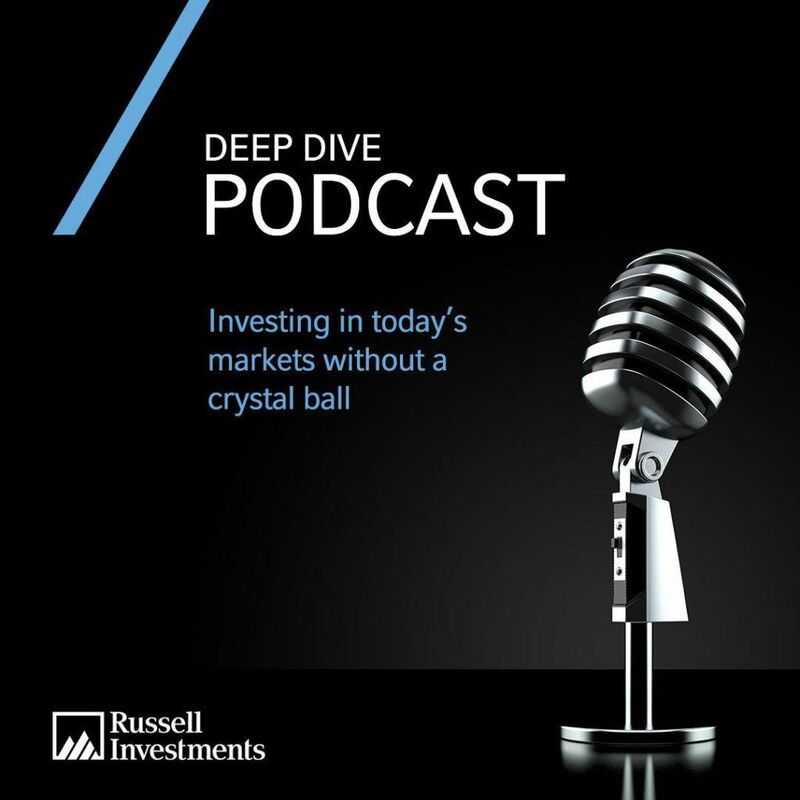 Browse hundreds of finance articles and guides to learn about the cost of capital, financial analysis, ratios, multiples, rates of return, profitability metics, and how to evaluate the overall podcasts in 2019. These podcasts are a great way to stay up to date with the latest industry trends and insights. We use a numbered list for presentation purposes, but we are not ranking these podcasts. 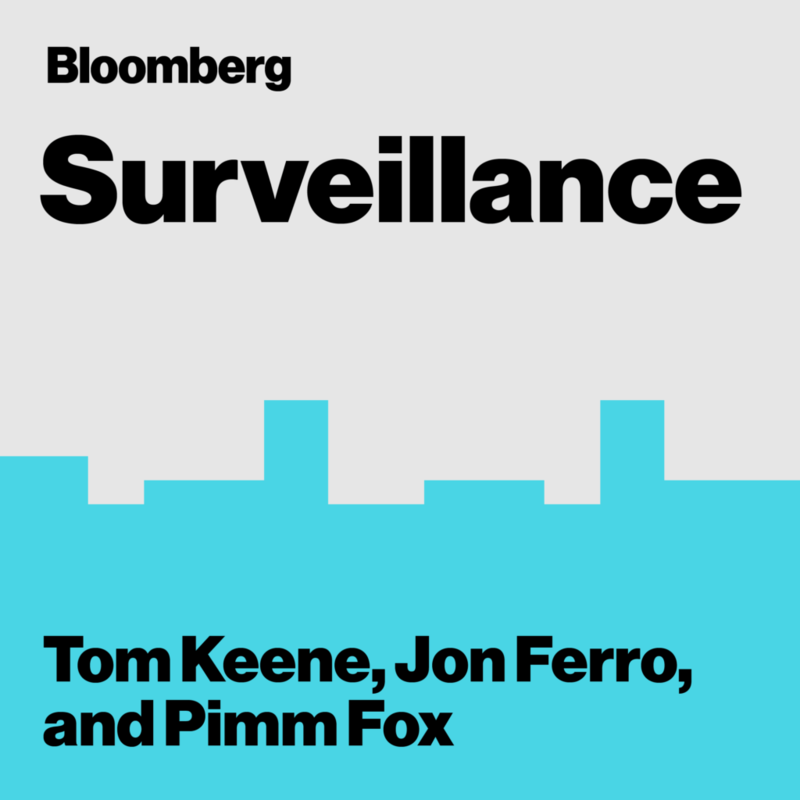 Tom Keene, Jon Ferro and Pimm Fox have the economy and the markets “under surveillance” as they cover the latest in finance, economics and investment, and talk with the leading voices shaping the conversation around world markets. 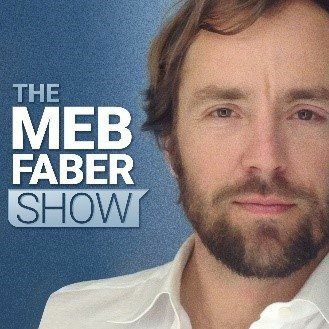 Each week Meb discusses the craft of investing, helping you uncover new and profitable ideas in the global equity, bond, and real asset markets. 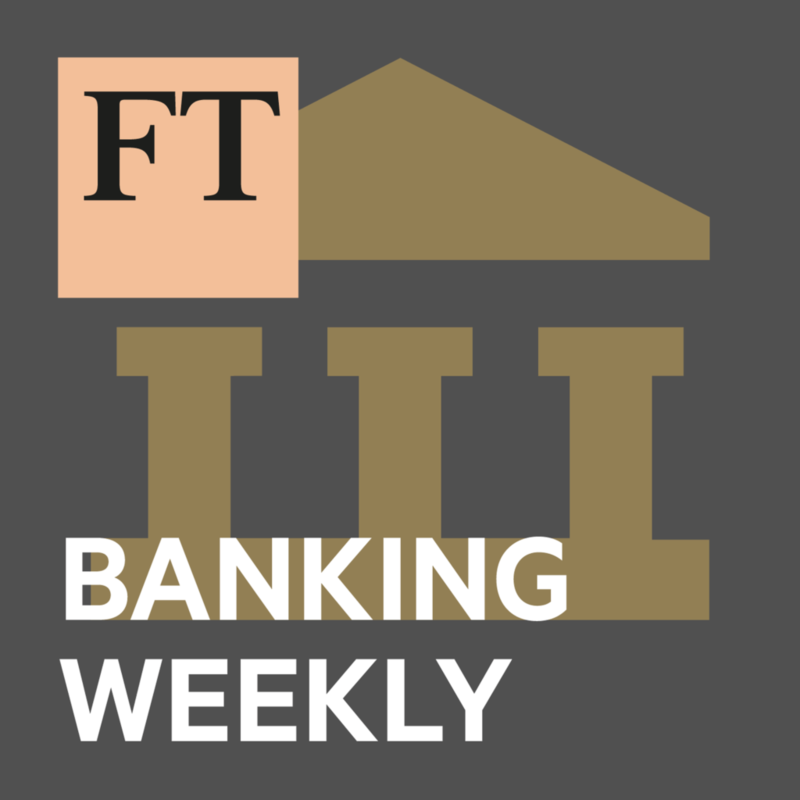 Each week the FT banking team discuss the biggest banking stories of the week, bringing you global insight and commentary on the top issues concerning this sector. 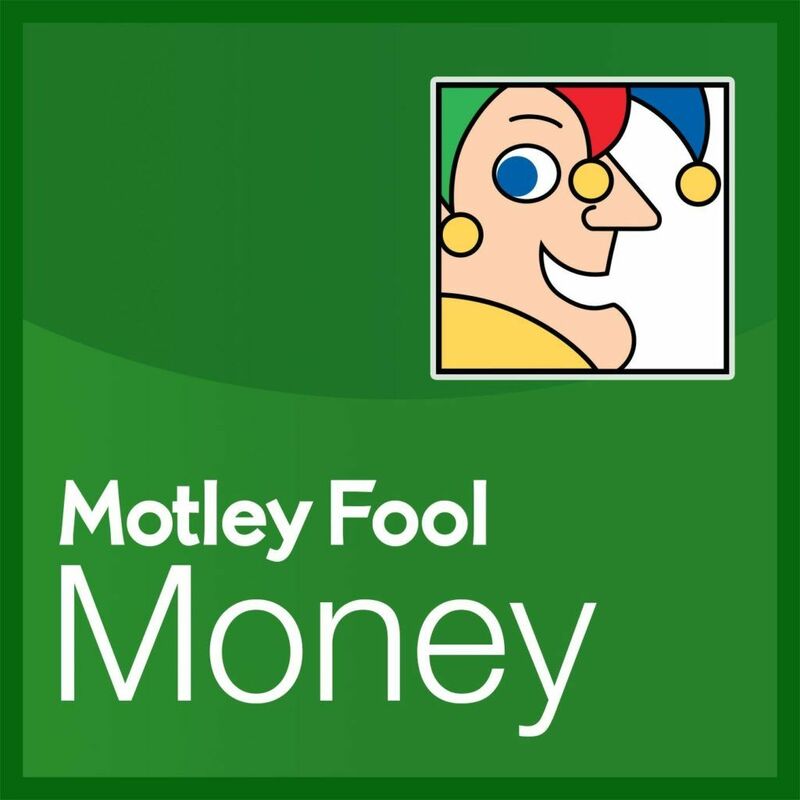 The show features a team of Motley Fool analysts discussing the week’s top business and investing stories, interviews, and an inside look at the stocks on our radar. 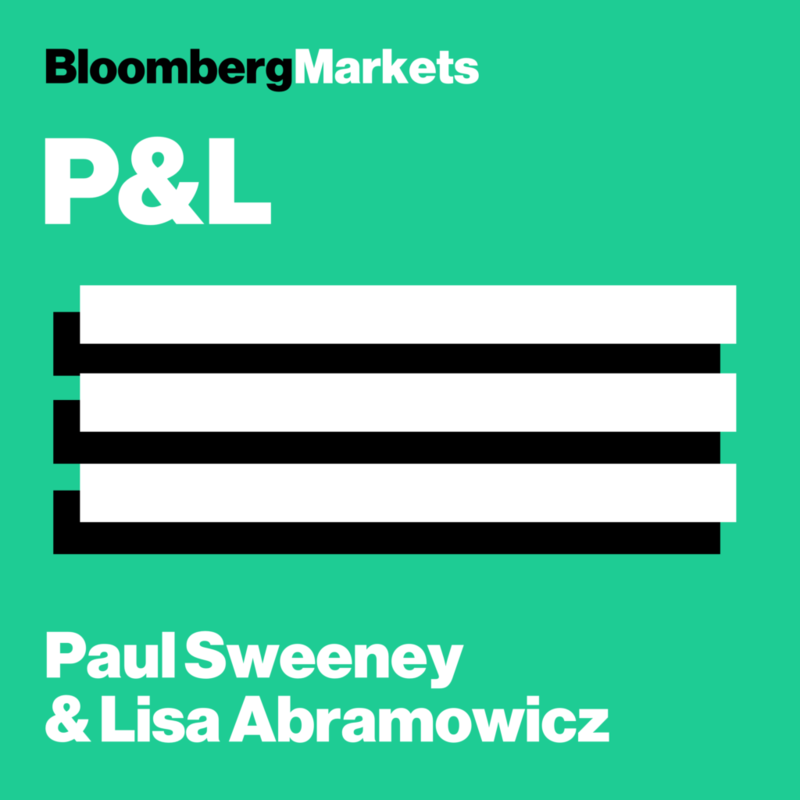 Paul Sweeney and Lisa Abramowicz focus on market coverage as Wall Street begins its day, with analysis from Bloomberg Gadfly writers, Bloomberg Intelligence analysts, and influential newsmakers. 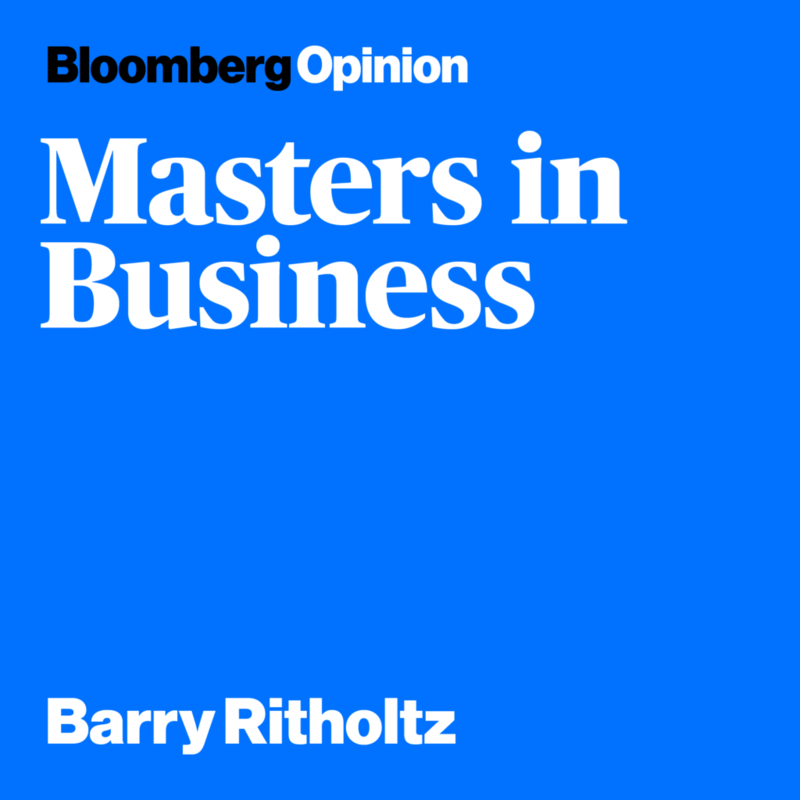 Bloomberg Opinion columnist Barry Ritholtz looks at the people and ideas that shape markets, investing and business. 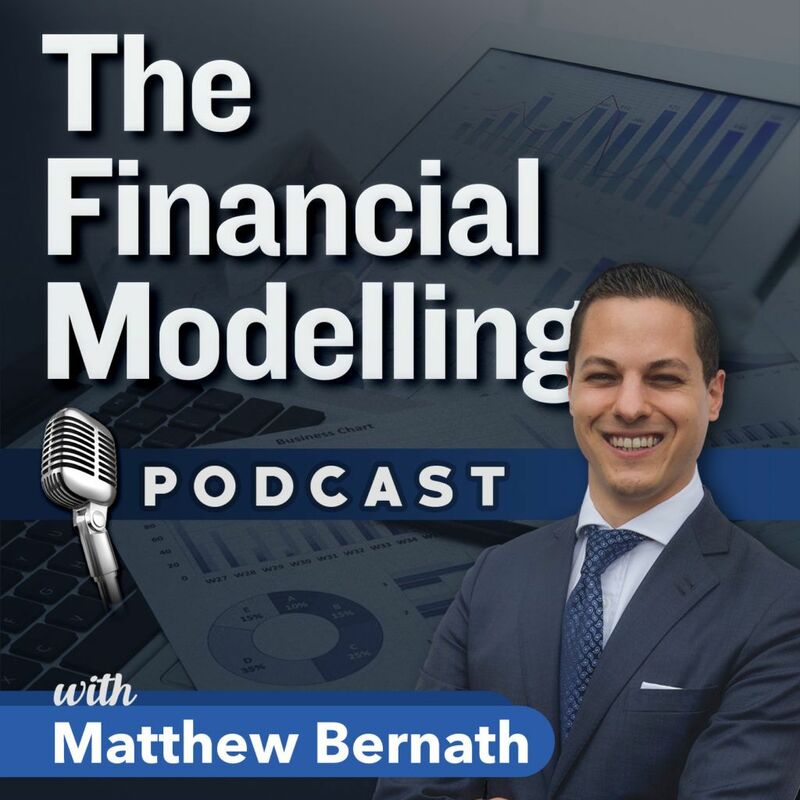 A CFI favourite, and one of the best finance podcasts out there! Get caught up on your commute Monday through Friday. 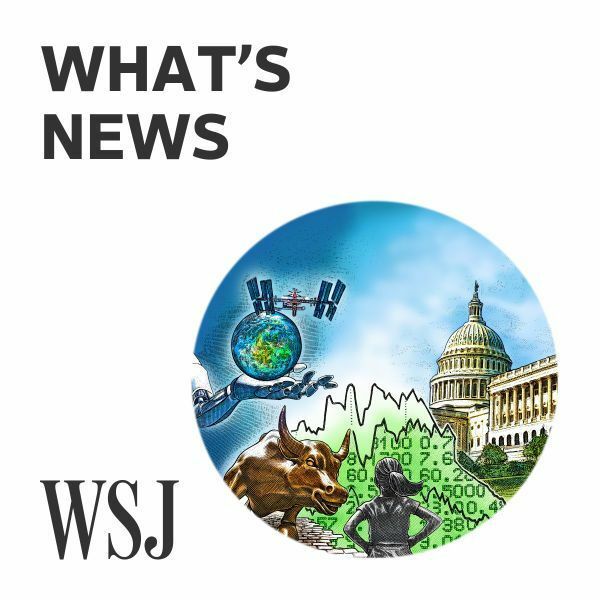 Listen as our journalists cover top stories and share timely insights on business, the economy, markets, and politics. 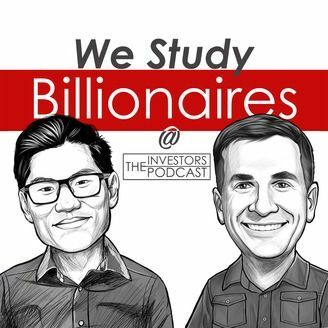 One of the best finance podcasts to start the day! This list of 12 of the best finance podcasts to help you stay up to date with latest trends in the industry. CFI is the official provider of the Financial Modeling & Valuation Analyst (FMVA)®FMVA™ CertificationThe Financial Modeling & Valueation Analyst (FMVA)™ accreditation is a global standard for financial analysts that covers finance, accounting, financial modeling, valuation, budgeting, forecasting, presentations, and strategy. 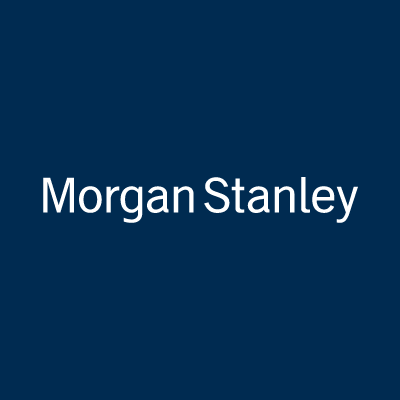 Certification and offers 24 courses on finance, financial modeling, business valuation and excel. 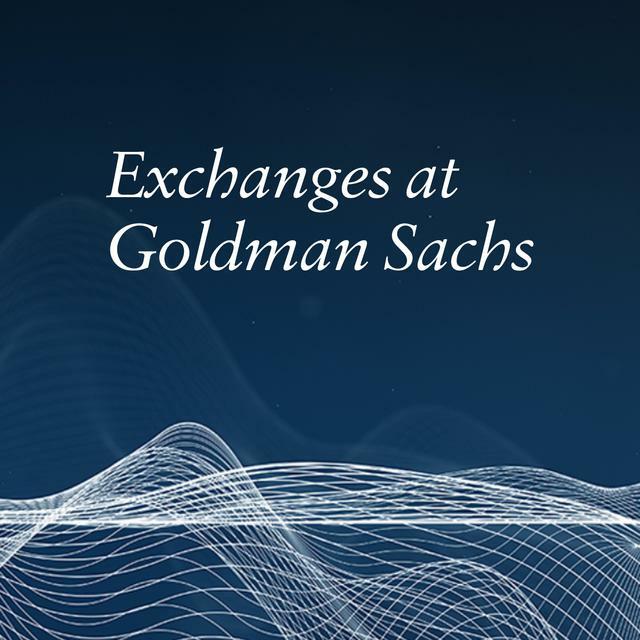 Learn by doing from world-renowned instructors with over 20 years of experience in delivering courses and training in corporate finance, investment banking, equity research, corporate development, FP&A, treasury, and accounting!